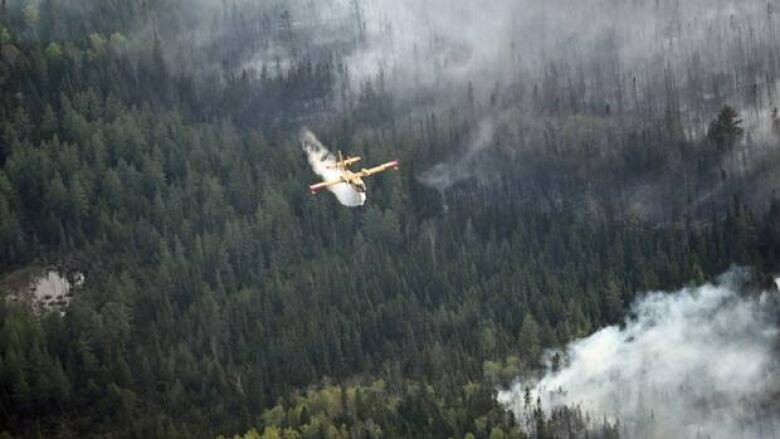 Expanding development in Ontario's far north has the Ministry of Natural Resource re-thinking how it fights forest fires. A fire specialist with the ministry said, in the past, far-North fires were monitored and fought when they threatened communities. But David Heaman said "all the economic activity that's going on, such as mining development, some forestry development, such as in the Pikangikum area," means the ministry has to develop new strategies. Climate change is another reason the ministry is reviewing how it fights fires, Heaman said. The ministry is looking for public input on changing its fire fighting policies. For more information, go to Ontario's Environmental Registry website at www.ebr.gov.on.ca and type "forest fires" into the search bar.